What a wonderful bird. I've never seen a Figbird before. Wonderful markings. 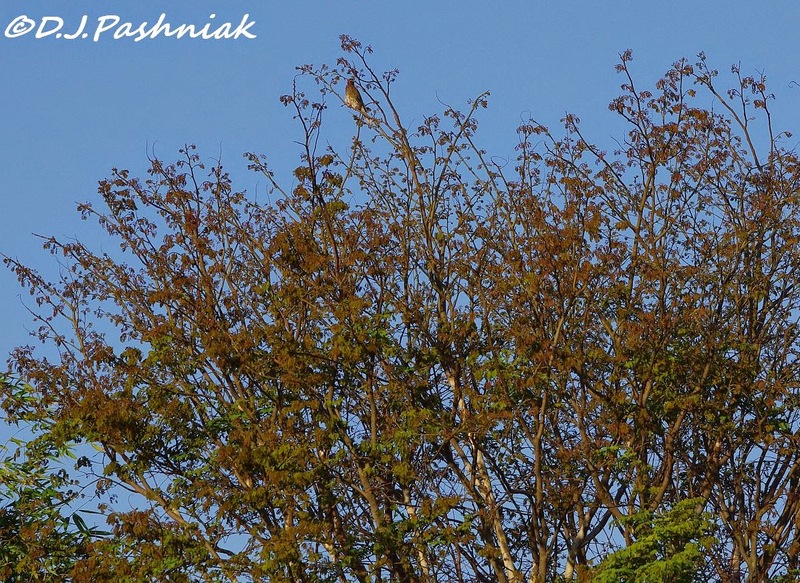 Beautiful birds and tree shots! Oh, I've never seen a Figbird before either!! How beautiful he is!! Love the markings and what great captures for the day, Mick!! Thanks as always for sharing!! Have a great week! it's a beauty and great cover for the birds! love the figbird! that's a new one to me! That's a very unusual tree. Never heard of a figbird before. What an interesting tree, and full of interesting birds, too. 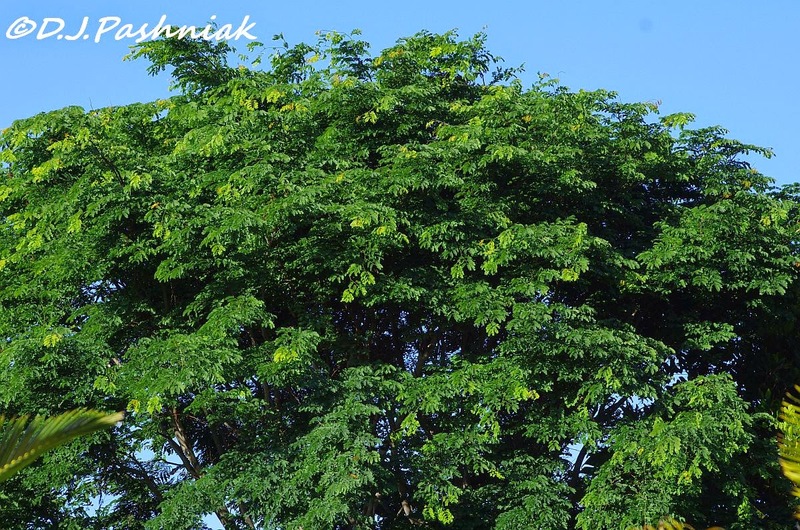 I wonder why it is called a leopard tree. Great series about your tree. You are making me very jealous that you are seeing summer birds there! wish I have a great camera like yours to take bird photos. You certainly have some rapid vegetation growth in your part of the world. Those before and after trees are amazing. 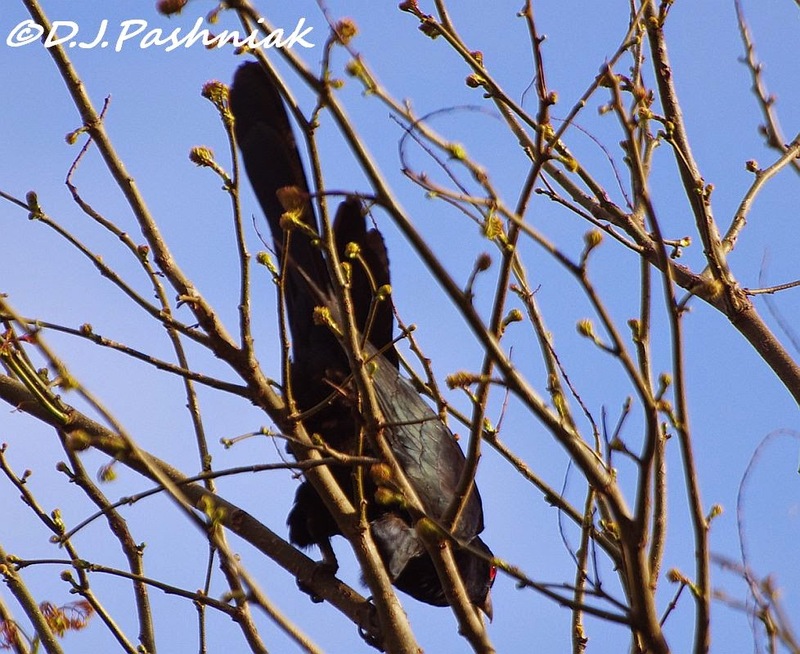 I remember seeing Common Koel in India and they were just the same there, partial views through the dense trees and very frustrating to try and observe. What an amazing tree! I like your visitors as well. It is wonderful to have these birds right in your yard! It is a great tree for the birds! Wonderful photos! Thanks so much for visiting my blog after my long absence with leukemia. I love the figbird so pretty. 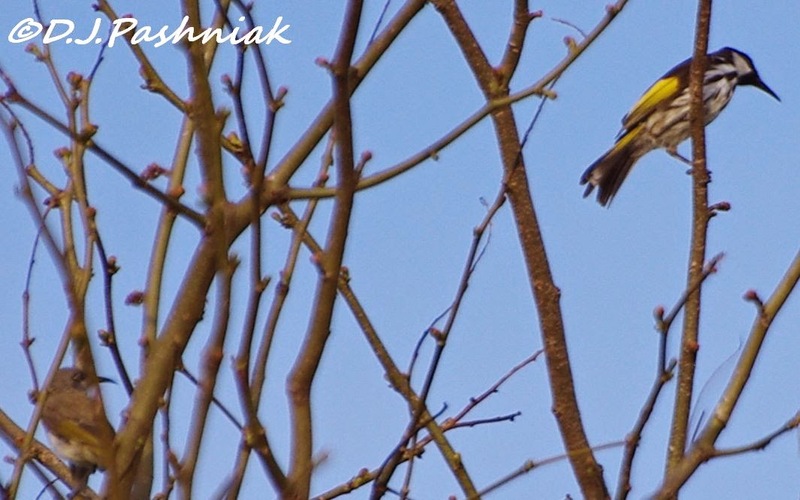 It is hard to get the shots of the birds with some much 'tree'! 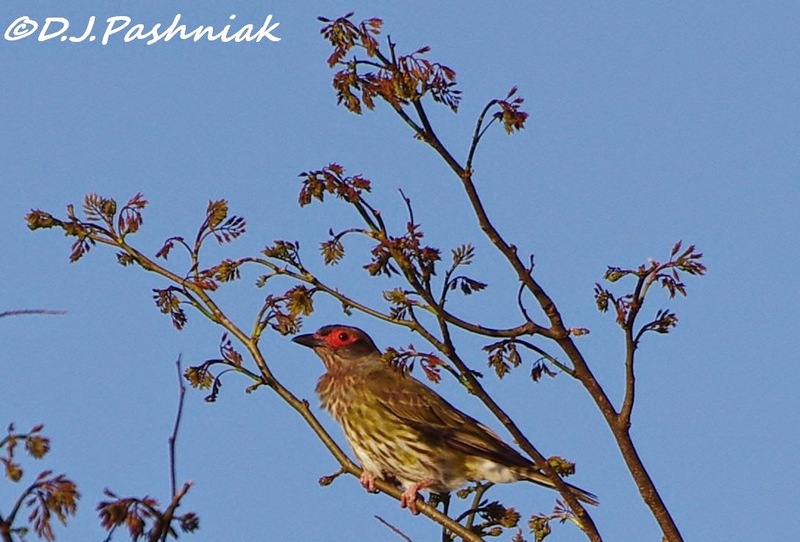 the male Figbird looks like it has the body of of a female but the head of a male. Always loved seeing them when I was in Aus. Pretty birds...loved reading your narration of the different 'seasonal changes' too. Fascinating tree and birds! 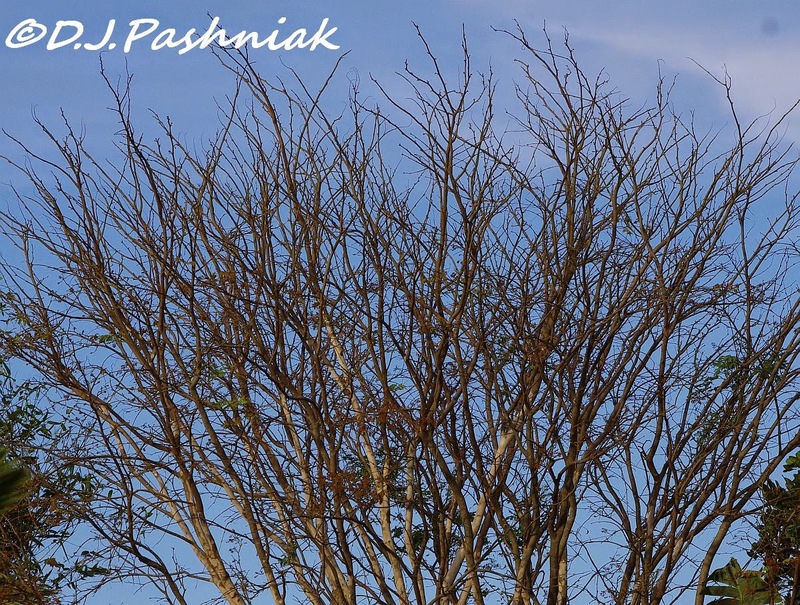 How interesting that the tree follows its own rhythms....and the birds are beautiful! What an interesting post! Amazing "before-during-after" images of that tree! I think I'd have to schedule my vacation time around the tree's shedding schedule in order to see some birds. Wonderful images of all new birds for me! Perfect! A tree that loses it's leaves when the birds return. Great for taking photos! 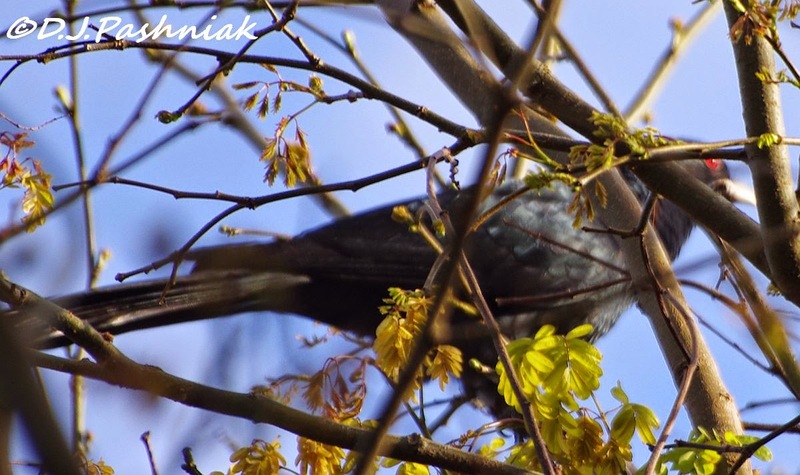 I Koel in the garden? Do you have ear plugs? Nice shots. It s lovely to see the tree through the changes and all in one post. I really enjoyed this. Beautiful tree but it seems a little mixed up in its seasons. Kind of like me ... It's hard to remember it is almost winter because it is warmer here now than we were all summer!